Villa Song is a welcome relief for anyone who, like me, finds the chaos in downtown Saigon a little…chaotic. I love the vibrancy of the city, the colours and smells but it was definitely a relief, particularly in my slightly jet lagged state, to board Villa Song’s private speedboat at the end of an afternoon in District 1 and zip up the river to the peaceful riverside location. 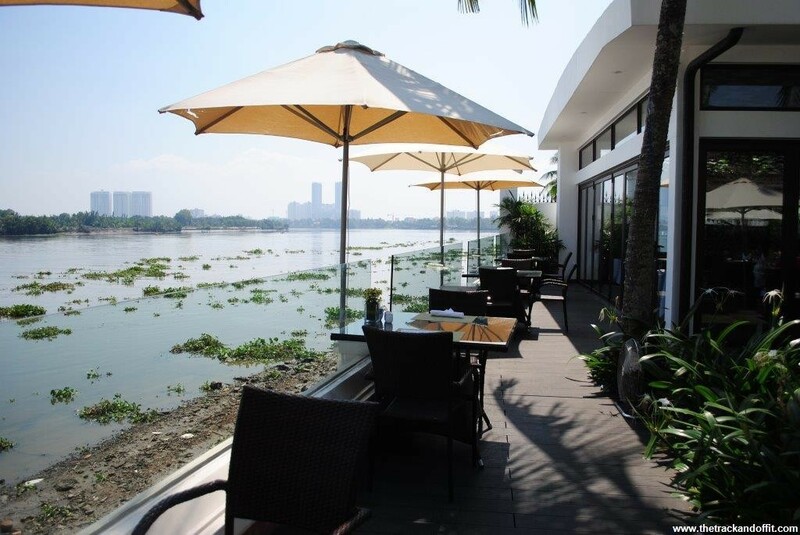 Villa Song hugs the banks of the Saigon River in District 2 of Ho Chi Minh City. It can be reached by taxi but the faster, and more atmospheric, route is on board the speedboat. 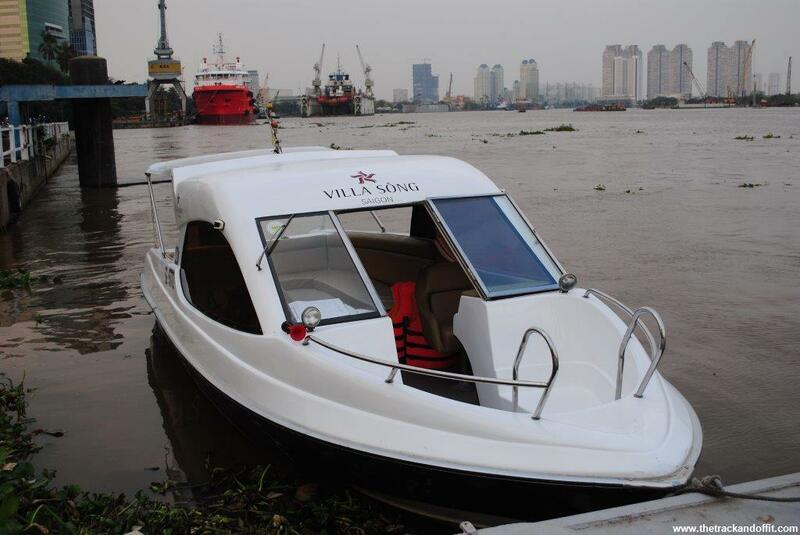 The boat, which has six departures from the private pier at Villa Song will have you at Bach Dang Pier in the heart of downtown Saigon, in less than 15 minutes. Villa Song is the perfect blend of relaxation and convenient location. 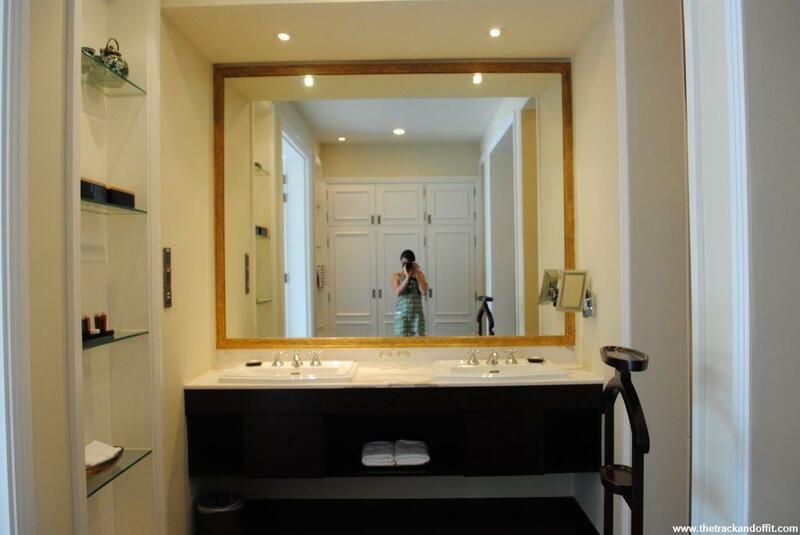 After a two year refurbishment and renovation project, Villa Song opened in December 2013 and already is a popular choice for travellers to Saigon, with awards from TripAdvisor. The French colonial style building is beautiful. 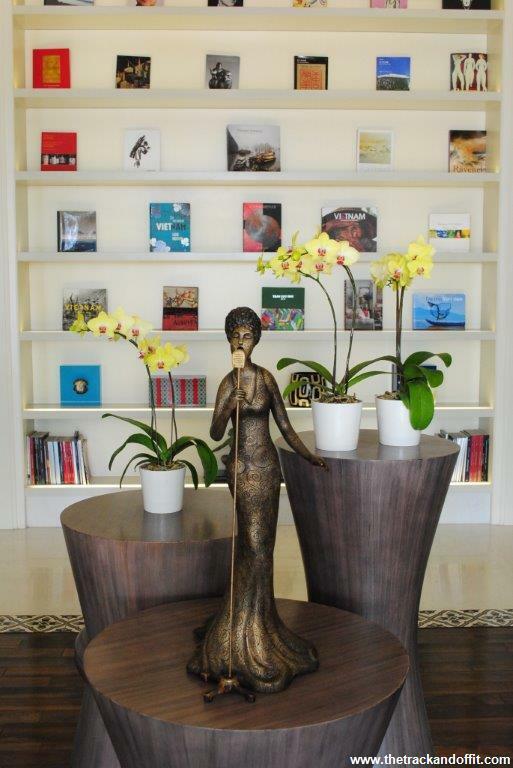 Local Vietnamese artists are supported with their ceramics, sculptures and paintings featured throughout the hotel and designer furniture in the cool patio areas outside. The hotel seems to care about the staff, creating an atmosphere of genuine hospitality. There was a smile on everyone’s face and we were treated well during our stay. 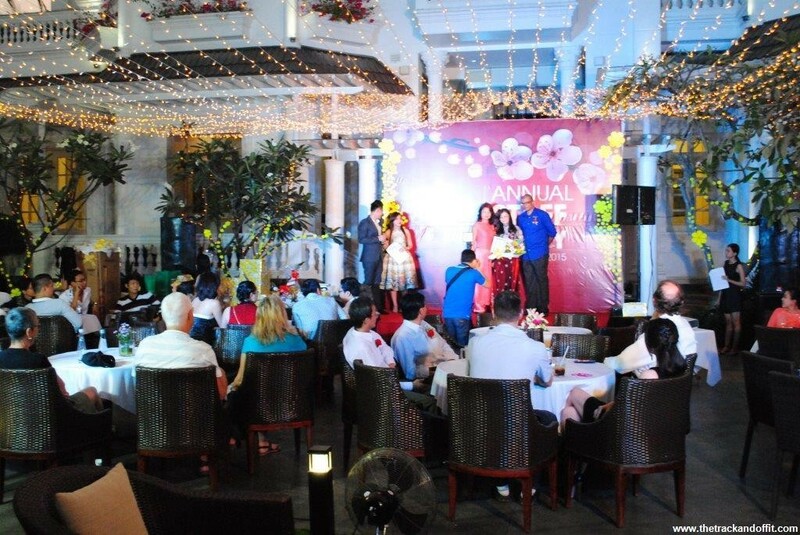 We were also lucky enough to join the staff at their first annual party to celebrate their outstanding first year on the hotel scene in Saigon. Party notwithstanding, Villa Song exudes relaxation. 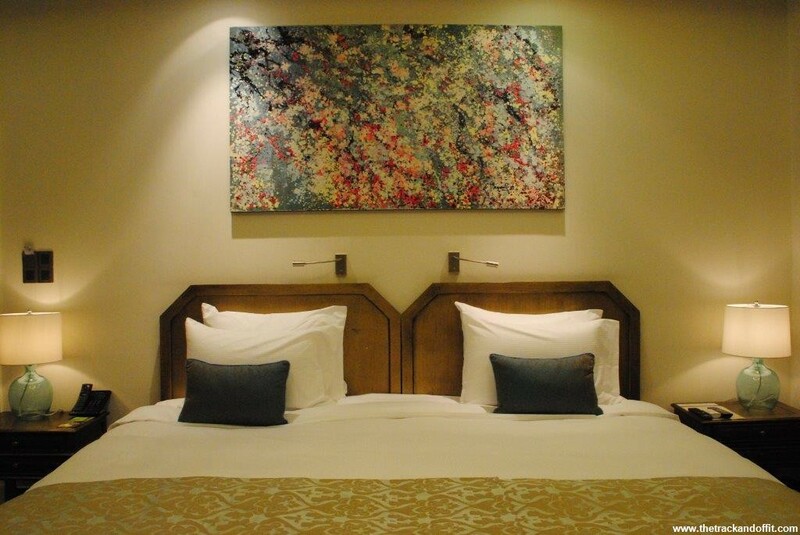 Our spacious room was peaceful and, with the enormous oversize King bed, my night’s sleep was restful. I love that there was a ceiling fan as well as air conditioning. My room was shaded and cool and the fan was all I needed at night. We loved that the minibar was included in the room price. No gasping over the price of a can of beer! A desk in the corner was perfect for getting some work done (when I wasn’t by the pool) and I very much enjoyed the rainwater shower and all natural, locally sourced, bathroom products. 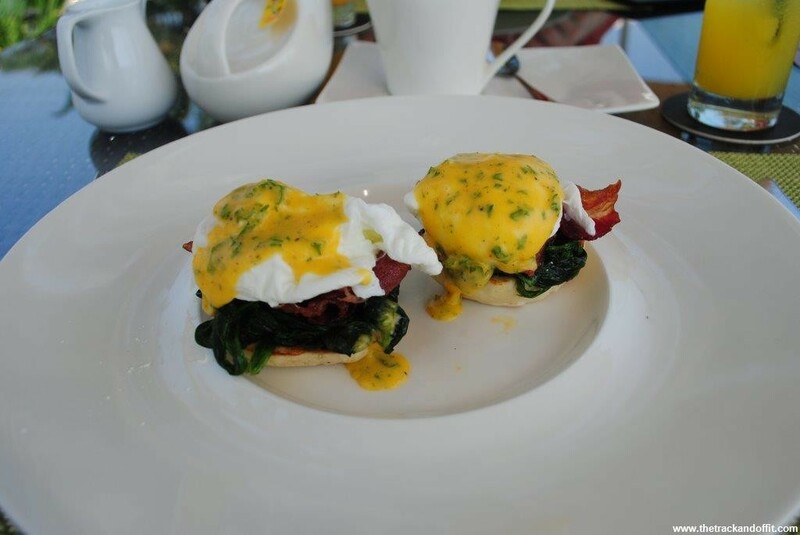 Also included in the room rate is an excellent, unlimited all day breakfast. It was a relief to know that I wasn’t going to miss out when I woke late after a long flight. Sipping my tea and fresh orange juice under an umbrella, looking out at the river, really made me happy to be back in Vietnam. 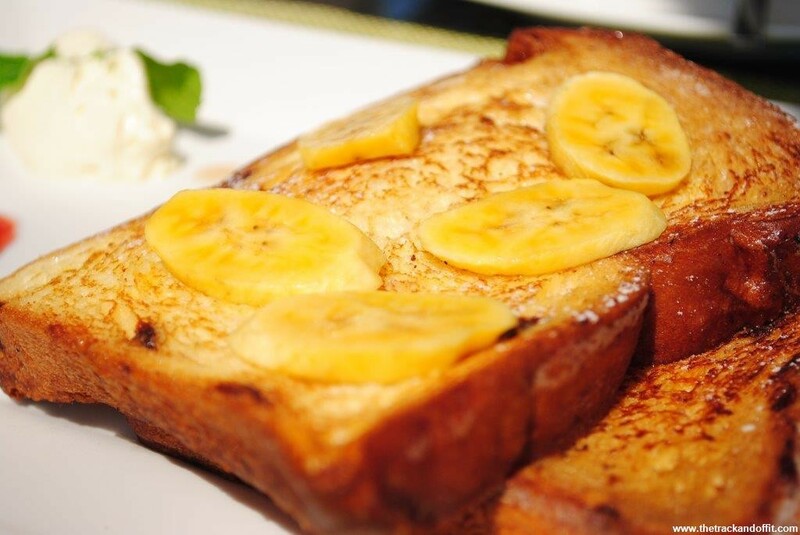 I can definitely recommend the eggs Benedict and French toast. Villa Song has recently brought on a new head chef from Luxembourg and I’m excited to find out what he has planned for the restaurant. 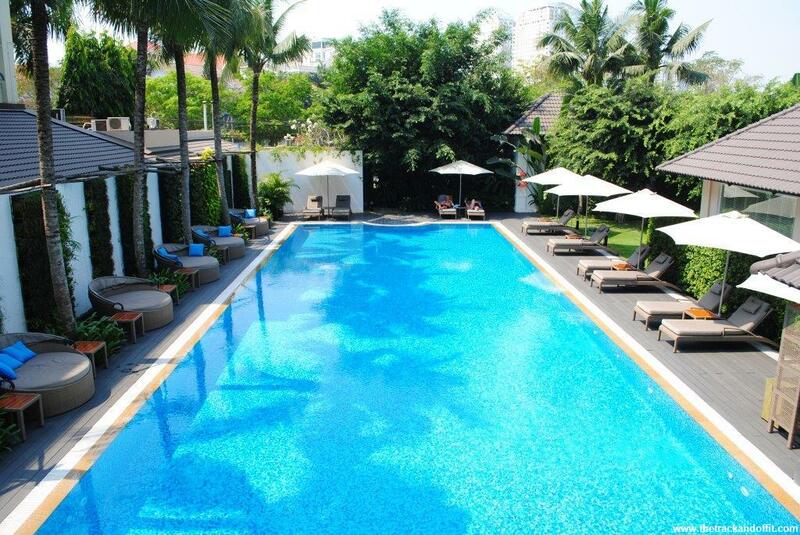 One of my favourite parts of the hotel was the gorgeous pool. The 30 metres saltwater pool is kind to the skin, great for swimming laps and the sun lounges and round sofas are ideal for chilling by the pool. 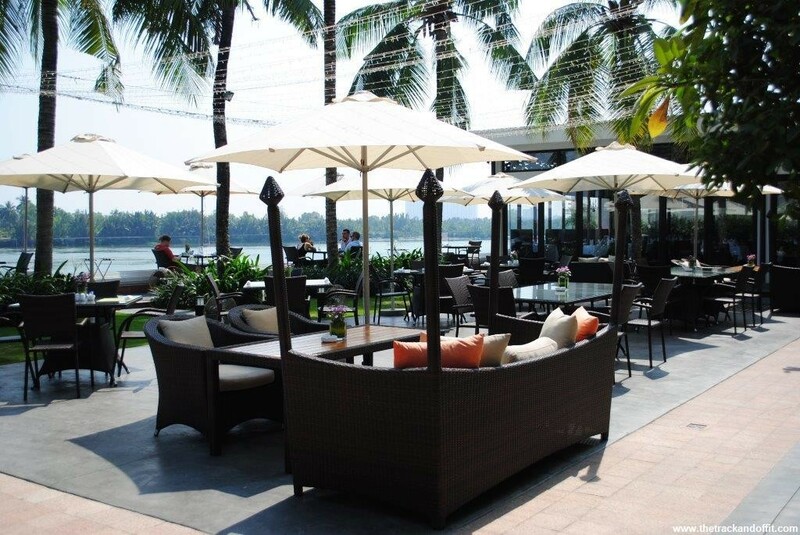 Set in a small landscaped garden area, there is little traffic noise to disturb the tranquillity. 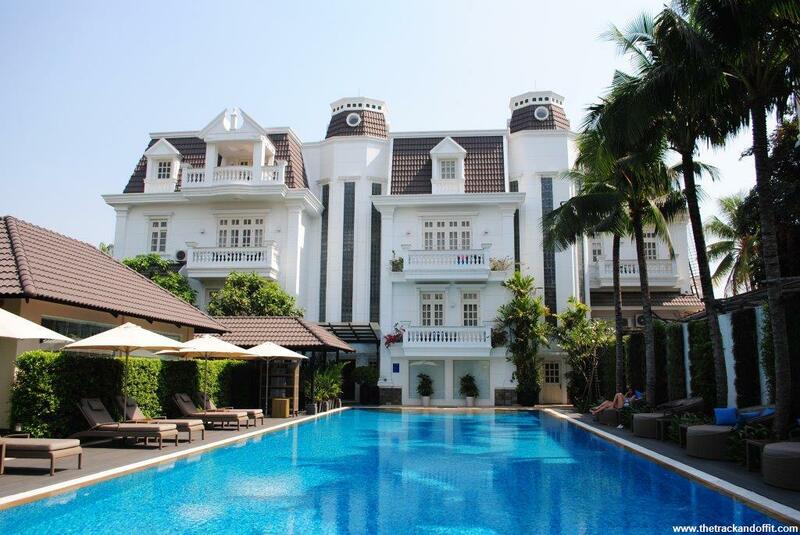 Furthering the efforts of a stress-free break in Saigon is the onsite spa. I didn’t get a chance to try out any of the treatments (it was on my list but that bed was just too comfortable), but they come highly recommended. There are two massage rooms which can be arranged to accommodate couples and a wide range of treatments are available. 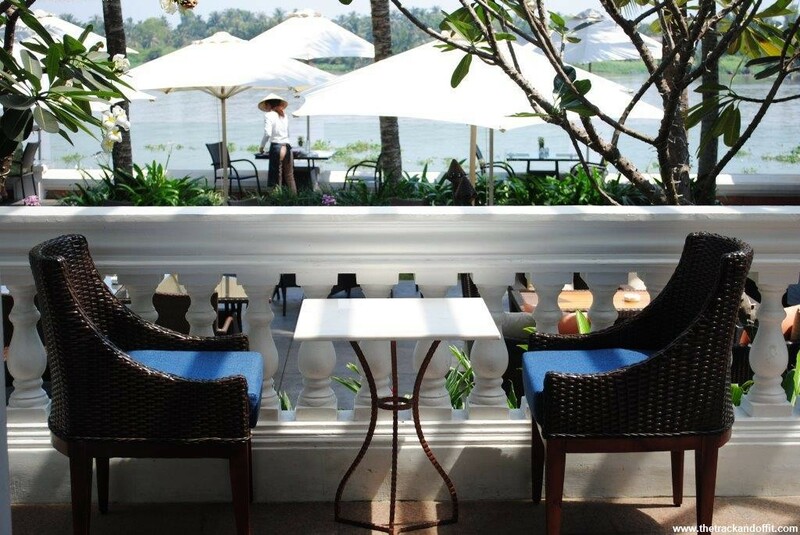 We left Villa Song with a hint of sadness at leaving but armed with the concierge recommended list of restaurants to try in town and sites to visit, both in Saigon, further afield and off the beaten track. Villa Song Saigon is a member of Secret Retreats, a collection of boutique residences, hotels and boats throughout Asia and a brand that provides experiences for the discerning traveller. I was a guest of Villa Song but all opinions are my own and nobody from the company reviewed or approved the text. 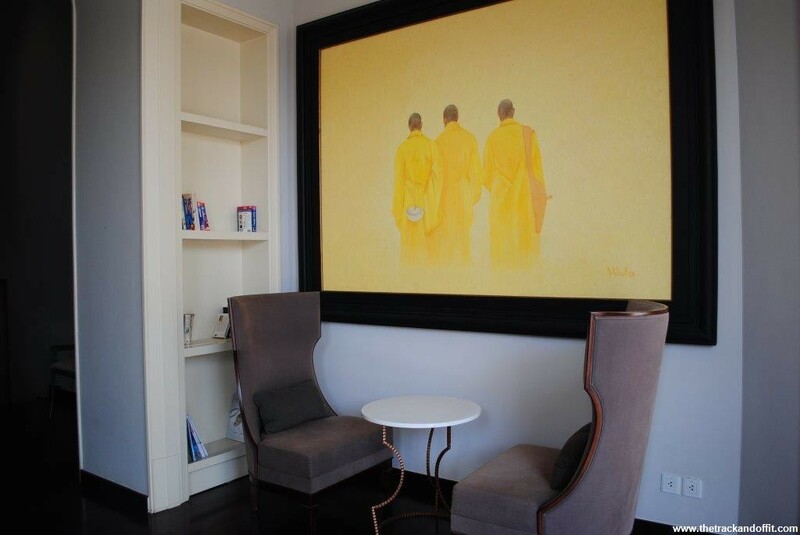 This entry was posted in Hotels, My Travels and tagged Vietnam by Simone. Bookmark the permalink.